We hear from candidates and companies alike how frustrating the interview process can be. Very little has changed over the last few decades with the way interviews are conducted. Some of that is good and some of that is bad. You would think that with the ever-changing world of technology, culture, and communication that we live in we would have been able to iron out the kinks of an interviewing process by now. But interviews are conducted by humans and humans dislike change. So is the answer to people’s question about why certain things happen during an interview because “it is the way it has always been done”… is that really a good enough reason for things to stay the same? We think not. 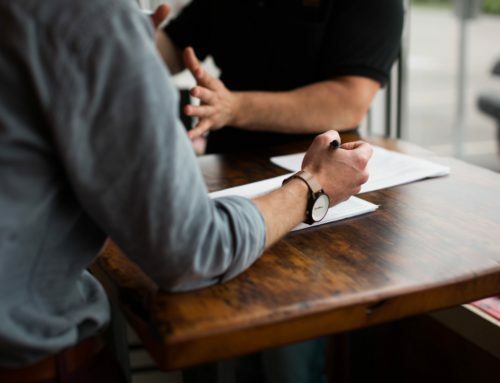 We are excited to see that interviews have been changing recently as more and more companies are relaxing the process and focusing on getting to know the candidate, their skills and potential, rather than simply looking to cross off skills. In the technical positions, we frequently see a coding or skills test becoming more and more common the last couple years. This skills test or assessment allows the company to easily identify candidates who are not up to the level and proficiency needed. 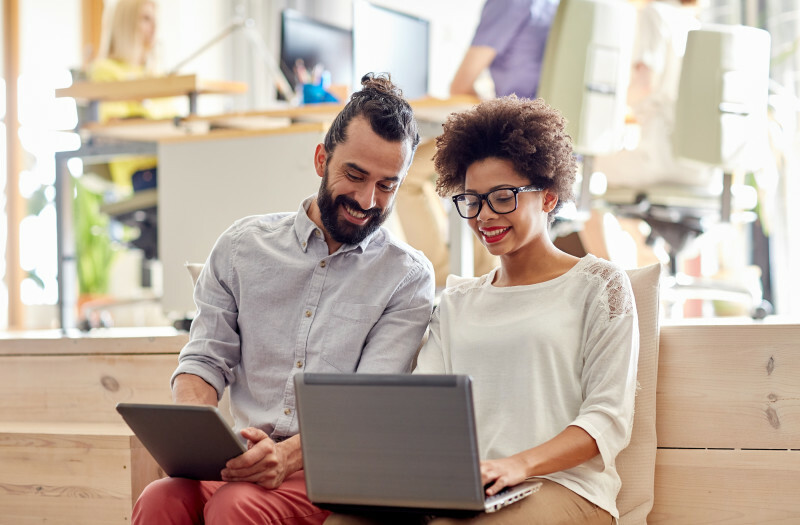 They can then look at the other characteristics of the remaining candidates to find out which fit their needs, culture, and environment the best. A skills test can occur at the beginning, middle, or end of the hiring process. It can also have multiple phases and even include a personality test. It all depends on the company and their specific hiring process. The reasoning behind it is that no time is wasted and you know if the candidate can actually do the job before bringing them on. A bad hire can cost you thousands of dollars, so companies want to do everything they can to avoid them. We see this happen a lot with companies that put a big emphasis on company culture. 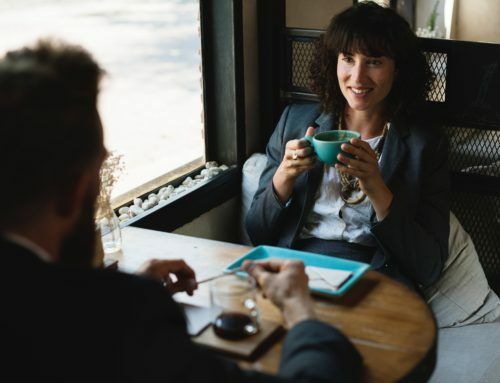 Often one of the interviews conducted will be out of the office, either at a restaurant or a coffee shop where there is a more relaxed and friendly environment and people can more easily get to know each other. This is not something many companies would have considered 10 or even 5 years ago outside of sales roles. But with the rise of companies putting a focus on culture (think of Facebook or Google) a more informal interview type is now more common. This might seem trivial but we hear from candidates all the time how frustrated they are when they have an interview and never hear from a company again, it happens. If you don’t want to move forward in the interview process with the candidate, just follow up and let them know you decided to move forward with someone else. Although it may be a tough call to make they will appreciate hearing from you even if it isn’t the response they were hoping for. Also, they may feel significantly more comfortable reaching out again in the future if they happen to see another position they might be a fit for. 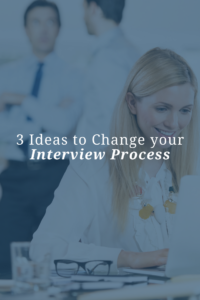 Remember, interviews should evolve, and change just as the culture changes. What is your favorite and least favorite part about interviews? Let us know in the comments below.